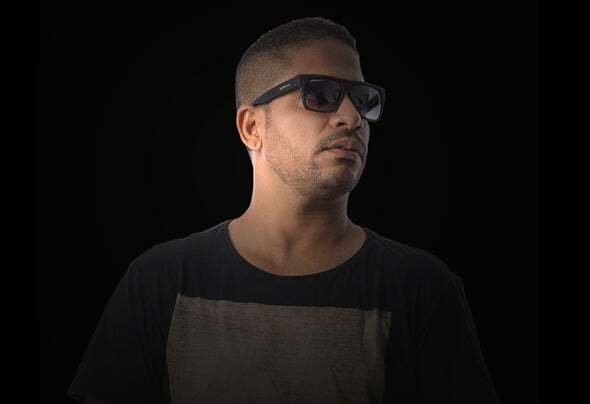 The Brazilian Dj and Producer Xandek, turned professional and once entered the world market of eletronic music in the year of 1998. Since then, he began to be invited to play at numerous party`s, raves, events, and produce soundtracks for fashion Shows in the state of Alagoas. His copyright production of eletronic music date of 2001, which made him well known throughout the last few years by several Dj`s of the world, which gave him credit to be part of several music labels of the genre around the world, with focus on house, tech house, deep house and techno. On April of 2010, Xandek presented his production in Live P.A, cheering the audience with mixagens, efects, beats and synths live. The result was the surprise of the audience whit the quality presented. Having now many remix`s of several famous producers like: Alex Dolby, Nick Olivetti, Jeff Bennett, Max Masson and Gare Mat K. He had the opportunity to do twó remix`s of one of the songs from the band Home Video (www.homevideo.fm), the remix was made in partnership of Gare Mat K., by the way, one of the songs most acclaimed by a great artist well known around the world, Sasha (www.djsasha.com). On August 2, of 2011, saw the release of his first album in digital on Beatport, wicht call`s Perfect Day, wicht contains 19 songs, and also have on double CD, being distributed in various parts of the world. Some of her songs, will stop at the Beatport Top 100. Many producers are known for liking his music, even playing at big festivals. Currently, Xandek own`s the Audiominima Records (http://www.audiominimarecords.com), working with different styles, like: deep house, tech house, techno, progressive. One of the songs that is part of the album Perfect Day, landed in Top 100 Beatport tech house, it's called [Makru], he had many inspirations to produce this music in Kaiserdisco, Sebastien Leger, Mendo, Umek, Loco Dice, this happened in November 2011, came in 39th position in the Top 100.